Do a little shopping at our fabulous shops, then enjoy dinner and a cocktail on the patio at Homestead Kitchen & Cocktails or grab a froyo or frozen treat from Orange Leaf. Then snag a seat, sit back, relax, and enjoy the FREE live music in our kid-friendly Courtyard! 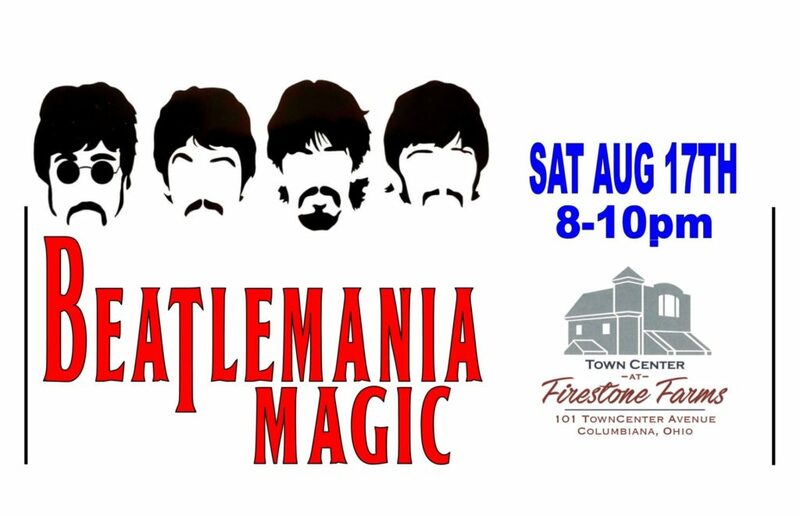 Relax in our picturesque Courtyard while enjoying live music, great food, and great shopping in a family-friendly setting at SUMMERFEST at Firestone Farms. 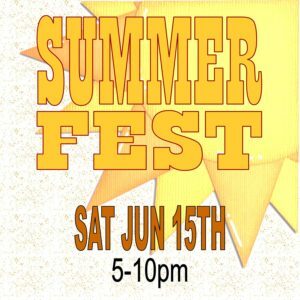 This FREE event will be held RAIN or SHINE on Saturday June 15th from 5-10pm. Grab some treats at Orange Leaf Yogurt or dinner and drinks at Homestead Kitchen & Cocktails, then snag a seat in the Courtyard and enjoy the FREE live music. We’ll have a bounce house (weather permitting), and as always we have great family games around the Clock Tower, such as giant Jenga, Connect 4, and a bocce court! Do a little shopping at our fabulous shops, then enjoy dinner and a cocktail on the patio at Homestead Kitchen & Cocktails or grab a froyo or frozen treat from Orange Leaf. Then sit back, relax, and enjoy the FREE live music in our kid-friendly Courtyard!